Unless you've been hiding under an old BMW for the past few weeks, you probably have read something about the new 2019 BMW 3-series, and you may have caught that it launches without a manual gearbox option!?!? 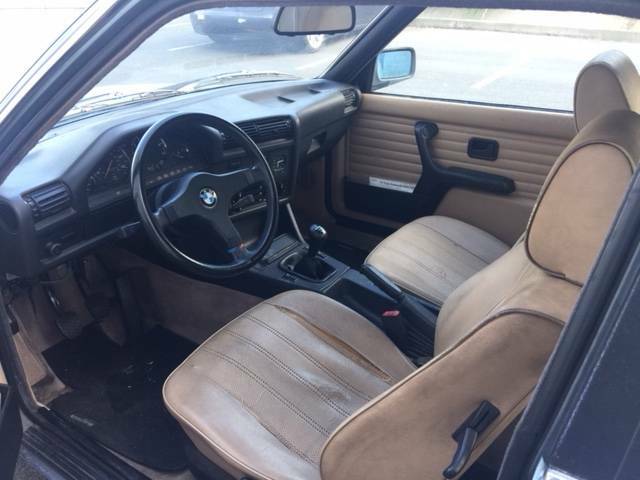 That's it, I've had it -- I'm never buying a new BMW again...oh...wait...I've never purchased a new BMW and probably wouldn't if I had Bill Gates' money because used BMWs are so delectably cheap and available with manual gearboxes and non-hideous styling. 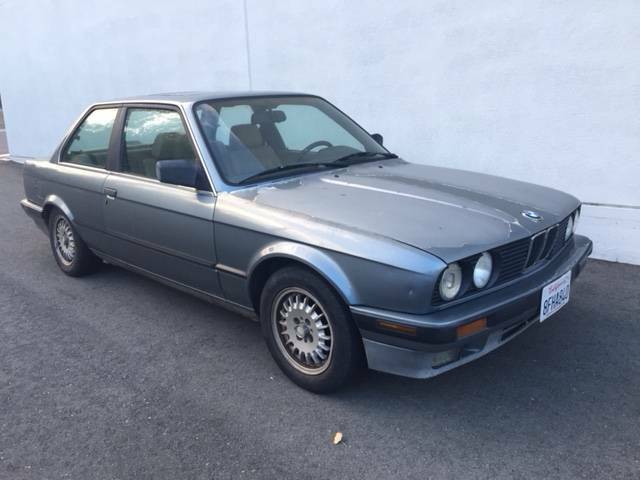 Like this 1989 BMW 325i offered for $3,500 in SF Bay Area, CA via craigslist. 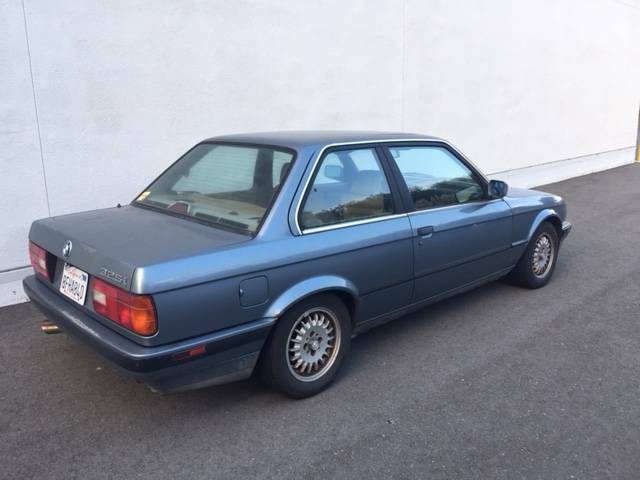 For sale I have a 1989 BMW 325i with the 5 speed manual transmission. The car runs strong and has been very reliable since I've owned it over the past 4 years and the 25,000 miles that I've been drivig the car, including cross country road trips. If you're looking for a car that's super fun to drive on canyon roads and reliable to commute in then this is it. The car has a clean title and recently passed smog check, valid until October 30th. Call or text if you have any questions or want to come check out the car. What a great space to store some Sparco seats!